Where can special needs and other teens connect on a Friday night for a lively and fun evening of food, movies and games? 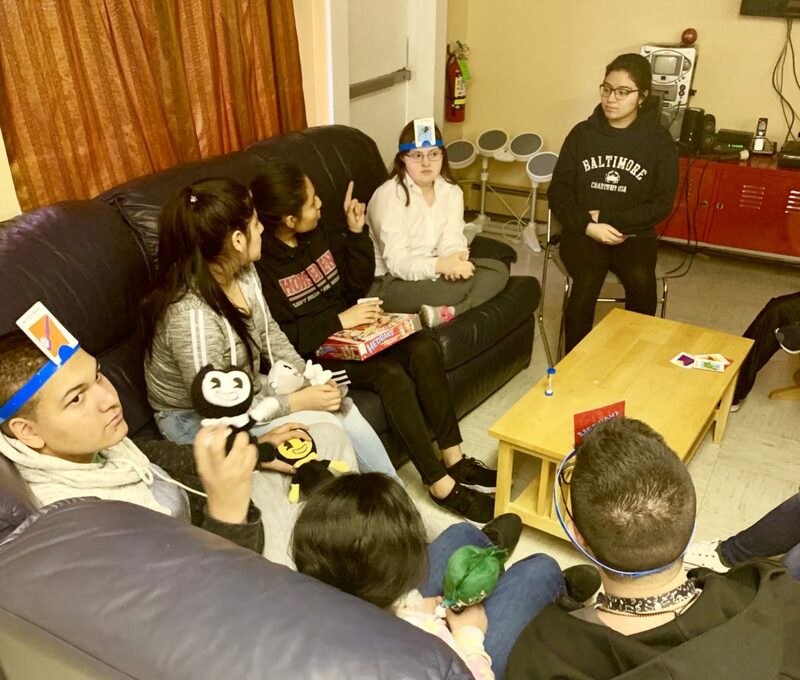 The Neighborhood House in Tarrytown is home again this year to “Keepin’ It Real in the Neighborhood,” a program where teens of differing abilities can enjoy each other’s company and learn from one another in a comfortable, welcoming, and warm environment. Thanks to support from the Tarrytown School District’s SHADE program, the Shames JCC on the Hudson and Kids’ Club, 10 special needs students and 8 SHADE volunteers, as well as adult supervisors, are able to gather each week to cook, eat, play games and watch movies together while forming connections that last way beyond Fridays.